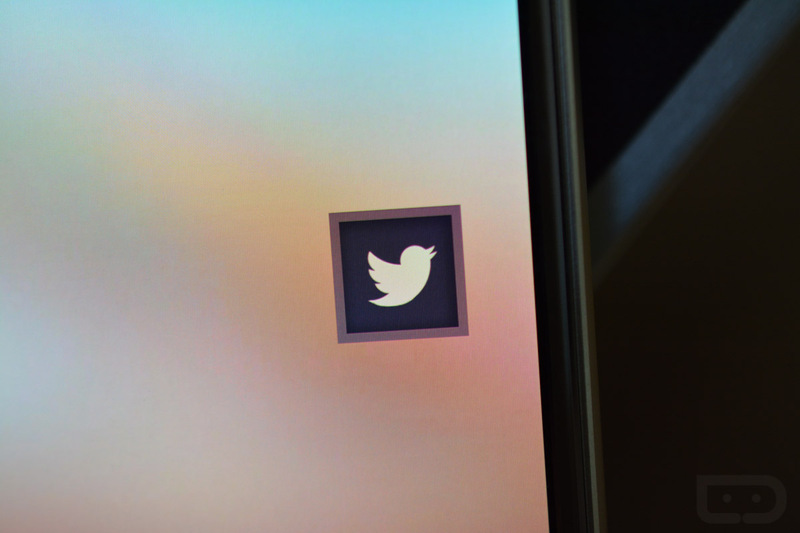 Starting this week, users of the standard Twitter app will be treated to an overhauled Connect tab, which is the tab used for finding new people to follow. Usually, Twitter recommends a few brands for you to follow, as well as people you might interact with on the service. According to Twitter, folks should begin to see better recommendations following an update to the app. Not only should the recommendations be a bit better, but profile text will also be accompanied with the standard name and profile picture, giving you a better understanding of why you are seeing these users as recommended. For example, if you follow a certain sports team, you might be recommended to follow that team’s press core, giving you more insider info on that team. Twitter states that it will continue to deliver recommendations based on tweets you like, accounts you follow, popular accounts in your specific area, current events taking place in the world, and other variables. This updated tab is rolling out in an update for both Android and iOS.